Pastor Joel Hitchcock was called to the ministry at a very young age. At age 8 he made the decision that he would become a preacher when he grew up and he began to preach at age 12. He completed his theological training at the Berea Theological College and at the University of South Africa, and was awarded a doctorate in divinity in 2009 in recognition of his efforts in world evangelism. Joel traveled as an evangelist for more than 20 years in about 45 countries since he entered the full time, credentialed ministry in 1990. He has authored several blogs and books, including Christ in You. 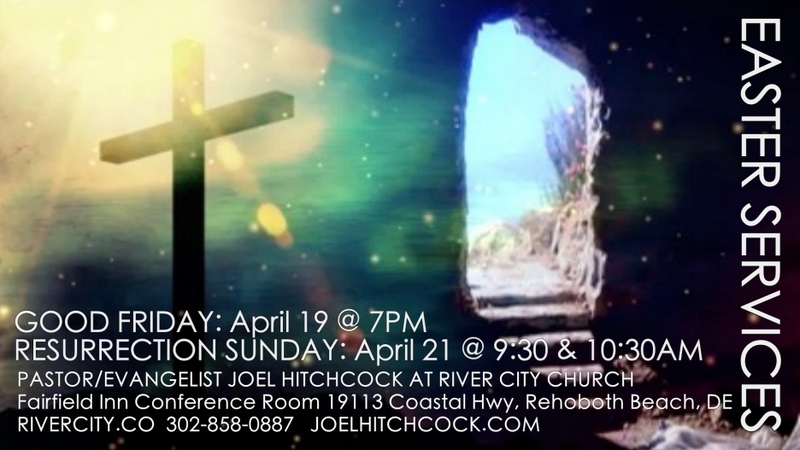 Joel preaches strong Christ-centered messages, and operates extensively in the gifts of the Holy Spirit. 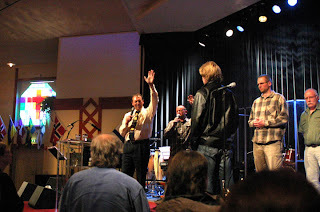 Many people have testified of divine healing through Joel's ministry. 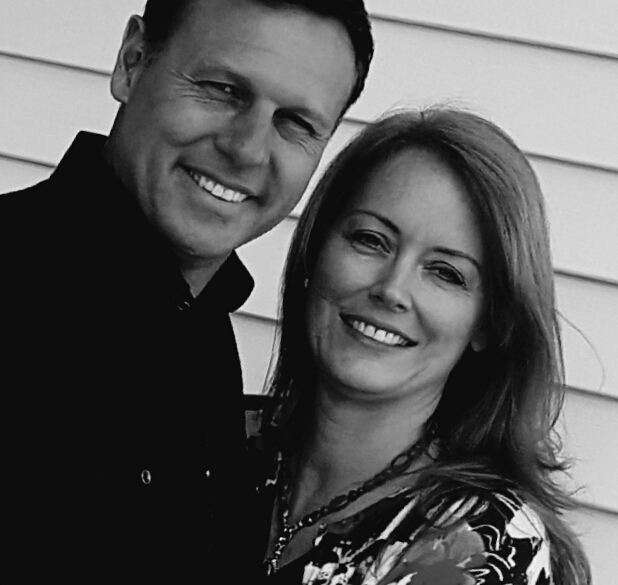 Pastor Joel & Heidi started River City Church in 2013. Joel Hitchcock emphasizes preaching the Word, intimacy with God; excellence in music, praise & worship; supernatural ministry; strong marriages & families; and international & local evangelism. Pastor Heidi Hitchcock first studied at Bob Jones University in Greenville SC and then at Liberty University in Lynchburg VA, where she received her degree in television communications and broadcast journalism. She worked for a while at LeSea Broadcasting in Hawaii. She also received an Associate of Ministry degree at the Christian World College of Theology in Salisbury MD. Joel and Heidi became pen pals in 1991. After more than three years they met each other for the first time, and were married in 1995. They have four children - Anthony, Rebekah, Timothy and Trey. Heidi has supported her husband Joel as they held revival and evangelistic meetings all over the USA and the world. Heidi has ministered to just a few souls under a tree in Africa and up to 7,000 people in a crusade in South America. 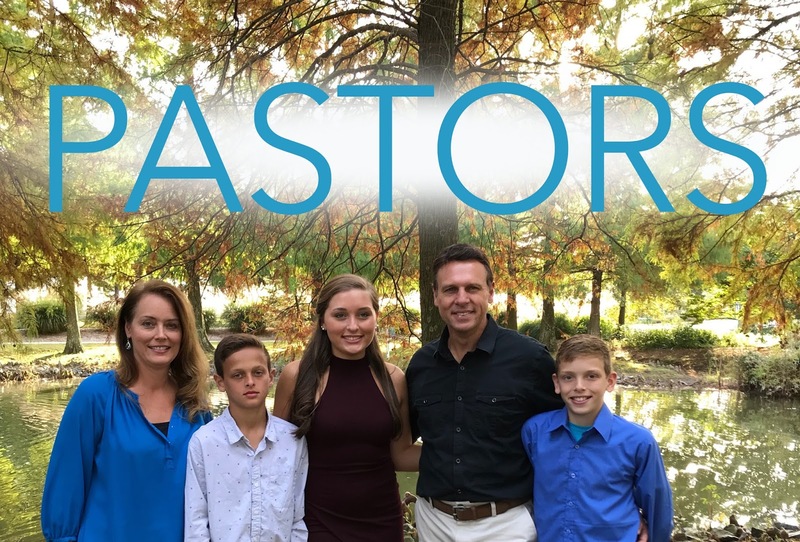 After much thought and prayer, as well as seeking the counsel of many local pastors (see list below*), Joel and Heidi started River City Church. (This list only includes pastors in Sussex County, or close by. There are several others outside the area that have also given River City their blessing).